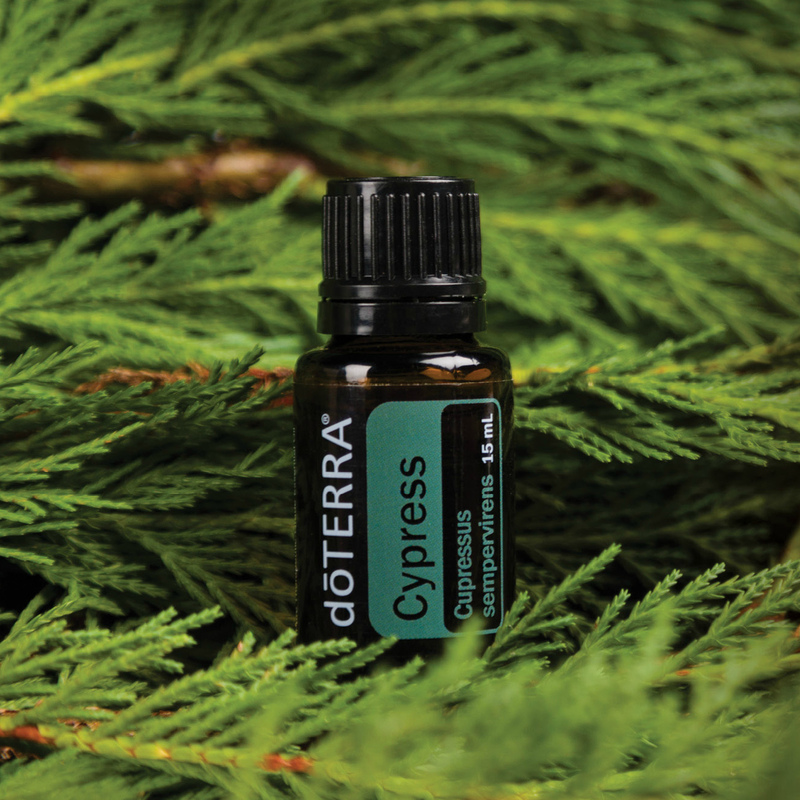 Essential oils provide fast relief of respiratory discomfort. They benefit overall respiratory health and support easy breathing, including during exercise. 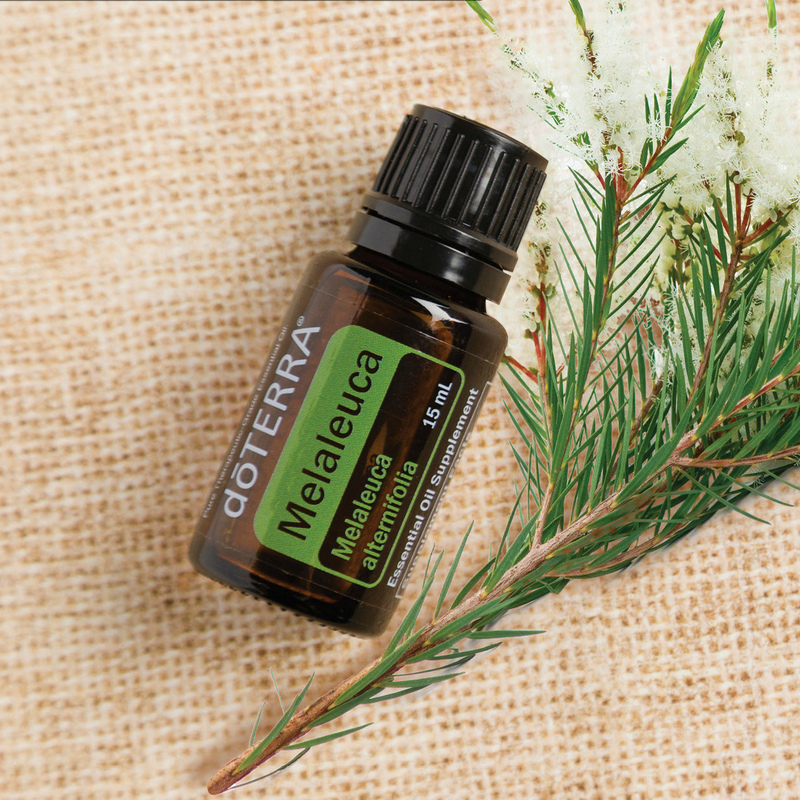 One of the best essential oils for athletes seeking to maximize their efforts. Peppermint has been tested extensively for its performance boosting abilities. Controlled experiments with athletes have demonstrated immediate improvement in performance measures, such as respiration. 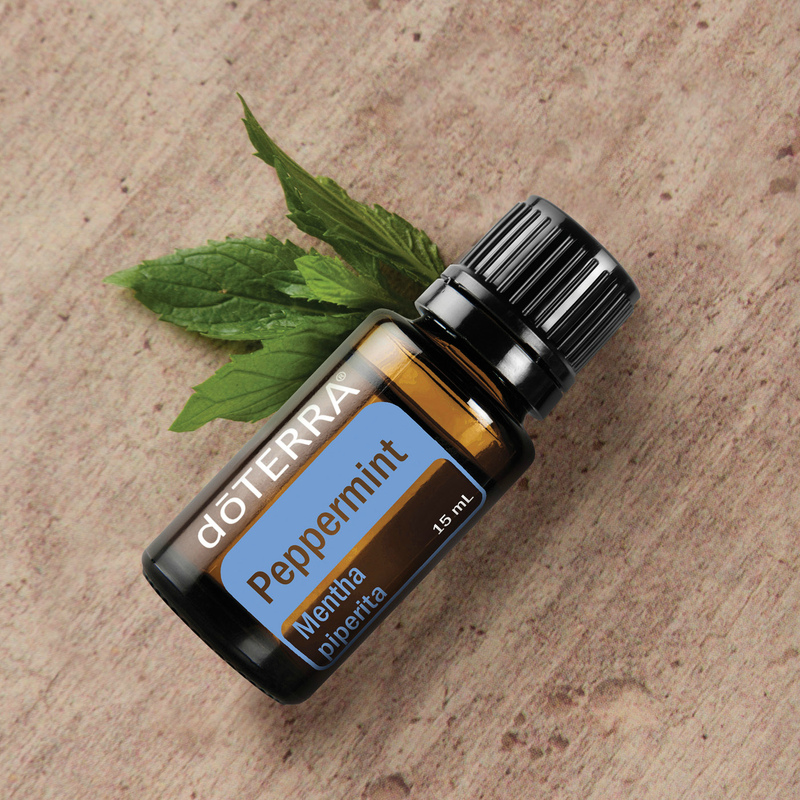 Five minutes before exercise, apply a couple drops of Peppermint or Breathe to the chest to open airways and increase oxygen flow. Can also inhale directly from the bottle. 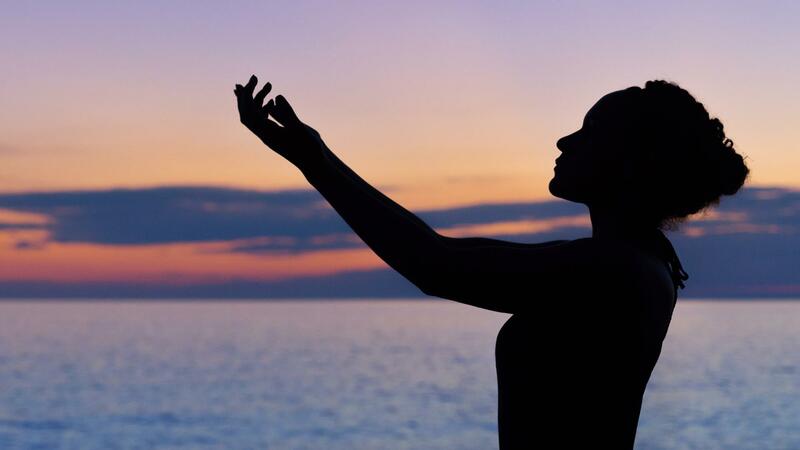 Rub one drop between your palms and inhale deeply. Adults can use a steam inhalation by adding 1 or 2 drops of essential oil (i.e., Siberian Fir, Eucalyptus, Melaleuca) to a bowl of steaming water, placing your head with closed eyes over the bowl, and draping a towel over your head to trap in the steam. Inhale deeply for several minutes. 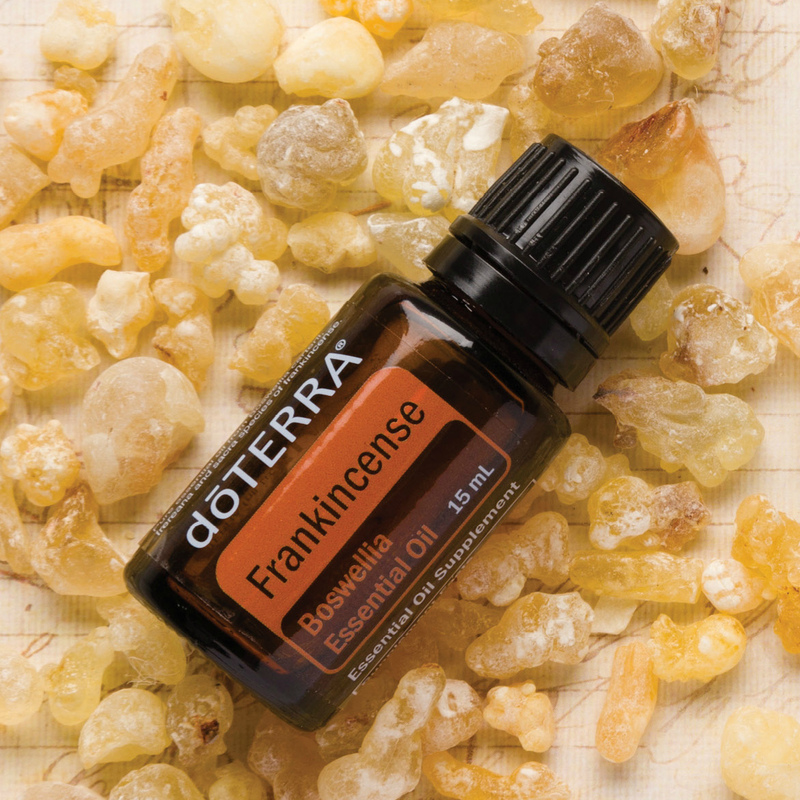 This will allow the oils to quickly reach your lungs and circulate throughout your body. 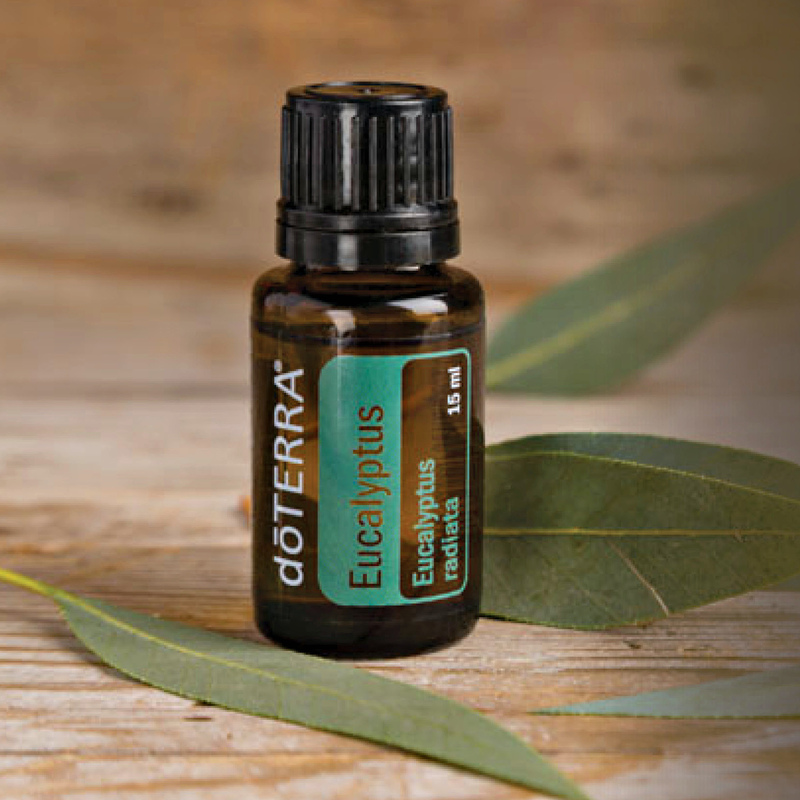 Essential oils can be used for respiratory benefit, relaxation, energizing, or emotional uplifting in the shower. Place 3 – 5 drops of oil directly on the shower floor (away from the spray) or in a glass bowl. Aromatherapy inhalers are small, lightweight, and discrete. Carry them in your purse, bag, or pocket for quick physical or emotional support when on the go. These are also great to keep in your desk drawer at the office for a “pick-me-up” that does not impact those in adjoining cubicles. 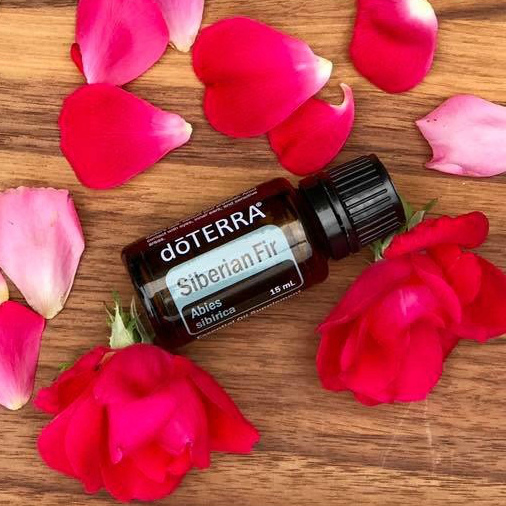 Simply add 15 drops (10 for children) of essential oil to the cotton wick, place inside the inhaler body, snap on the cap, and use as needed. 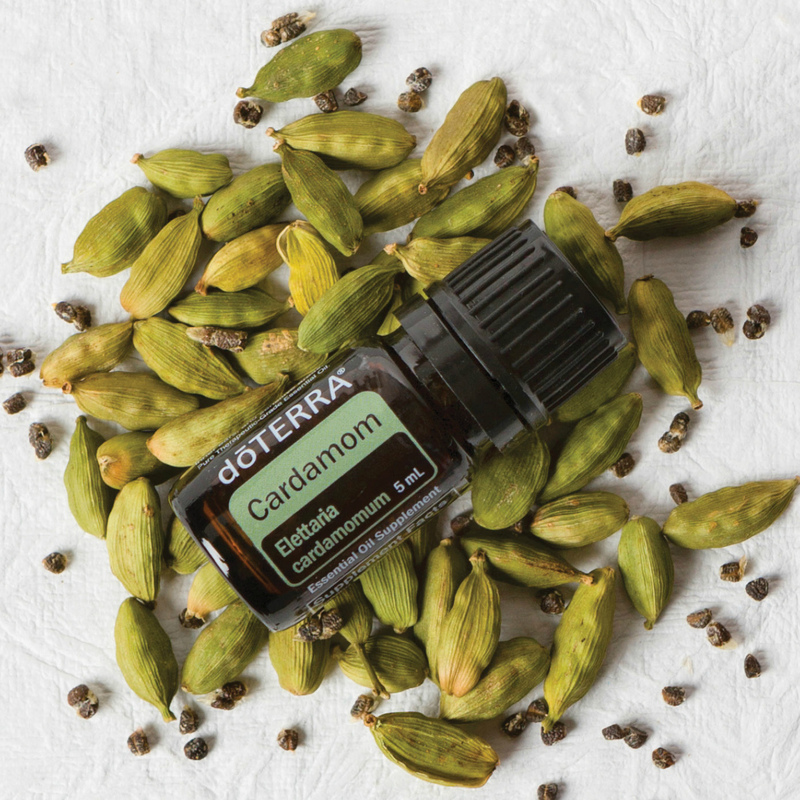 Mix one drop with carrier oil. Apply to the chest, under the nose, and to the bottoms of the feet. 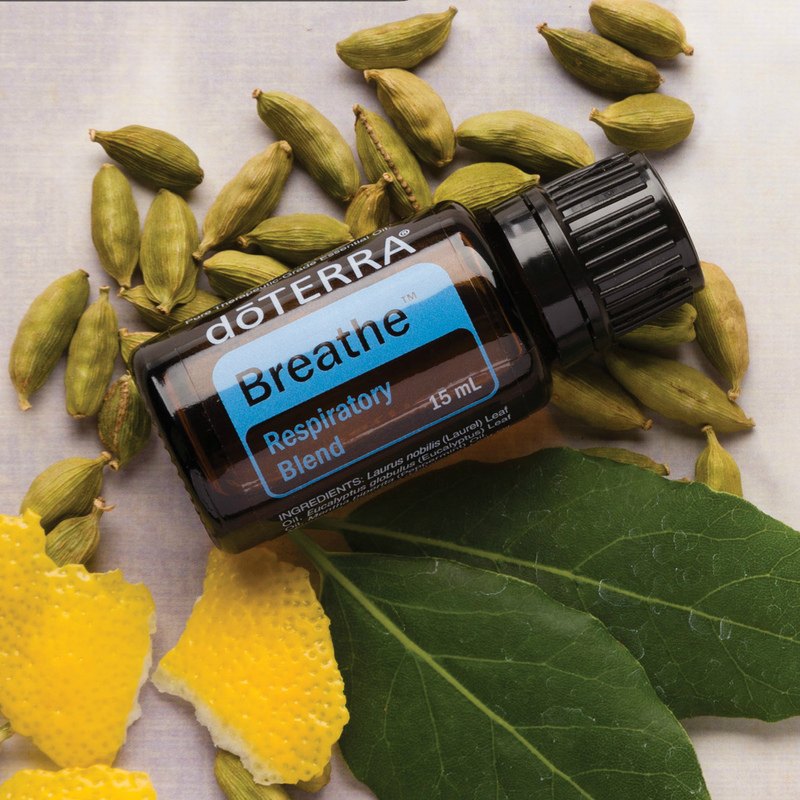 Apply oils to your chest and neck to support a healthy respiratory system and keep lungs clear. This is particularly helpful before running or other exercise. Apply twice a day during the winter months as a preventative measure. 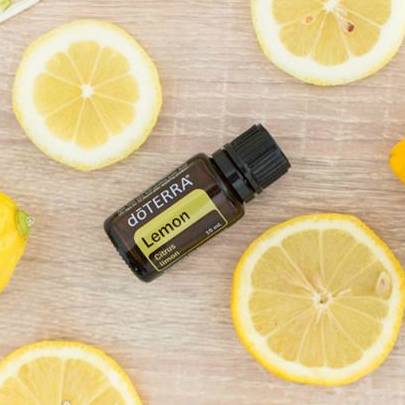 For easy, regular application, drop 3 - 5 drops of an oil from the list above into a 5 mL roller bottle and top with carrier oil. Grasses and pollens negatively impacting your life? TriEase Softgels protect against seasonal and environmental elements and promote a healthy respiratory system when needed most. 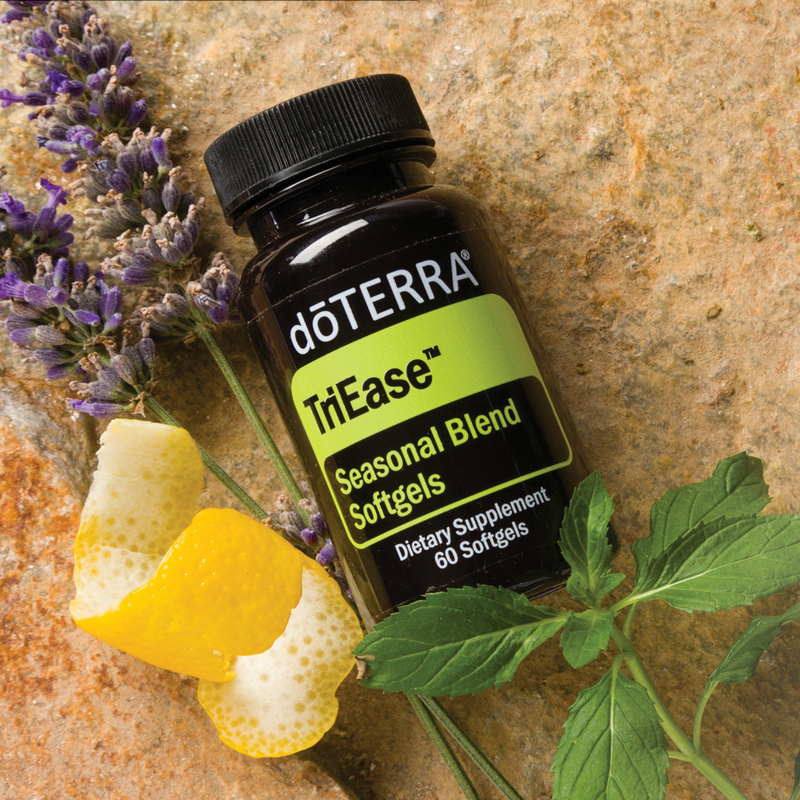 Each softgel contains equal parts of Lemon, Lavender, and Peppermint essential oils, known for their ability to maintain clear breathing and a healthy immune response when combined together.